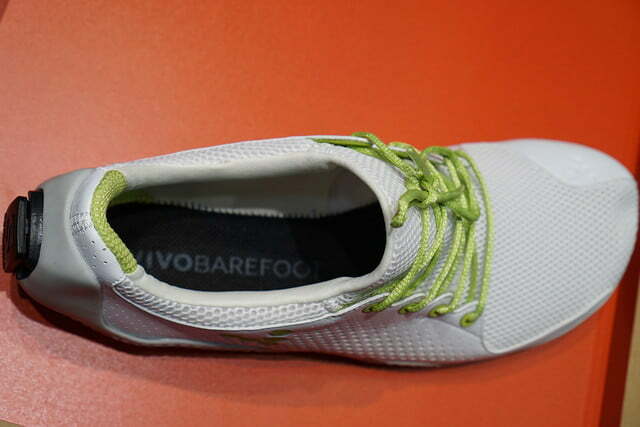 For many runners, there is no substitute for barefoot shoes, which provide the most natural running experience. 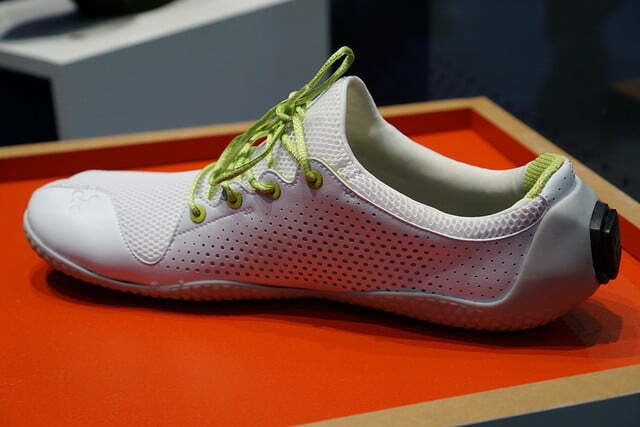 Smart running shoes have yet to catch up to this market, but a new collaboration between Sensoria and Vivobarefoot is about to change that. Sensoria is one of the leading developers of wearable smart technology. 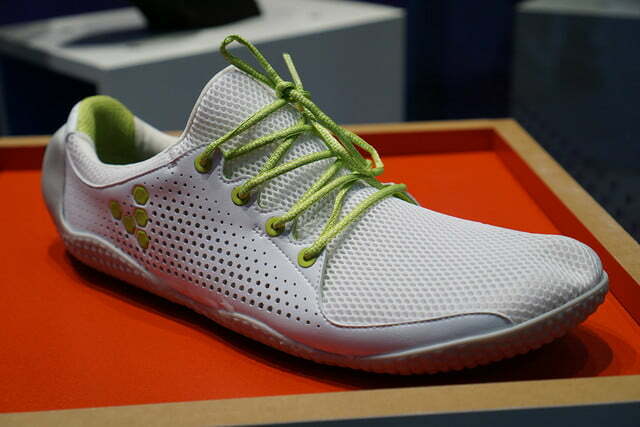 By integrating its Sensoria Core sensors into Vivobarefoot’s already successful running shoes, they have made them even better. An incorrect running form can be detrimental to your foot. According to Harvard University professor Daniel Lieberman, it’s like getting hit by a sledgehammer a thousand times per mile underneath the foot. Rather than remedying the problem with running shoes that change the way your foot strikes, this new shoe will show every movement in real time. Speed, pace, cadence, GPS tracking, foot landing technique, time on the ground, impact score, and eventually asymmetry and toe engagement will all be measured and recorded. 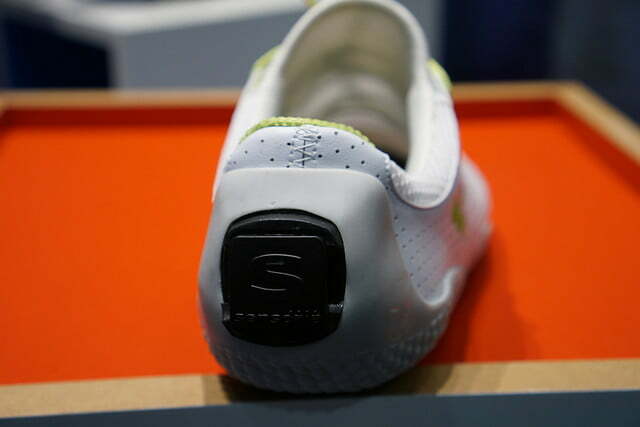 Powering the shoe are two removable Sensoria Cores. Each one is connected to four pressure sensors in the sole of the shoe. These are then used to detect how the foot impacts the pavement with incredible precision. By connecting the shoe to the upcoming Sensoria Run 2.0 app on your iPhone, a step-by-step running transition training plan can be created with artificial intelligence. Real-time audio and visual information can direct you toward proper running form. Wearable smart technology is the next big step for healthy and efficient exercise. Expect much more of this kind of tech this week during the Consumer Electronics Show.